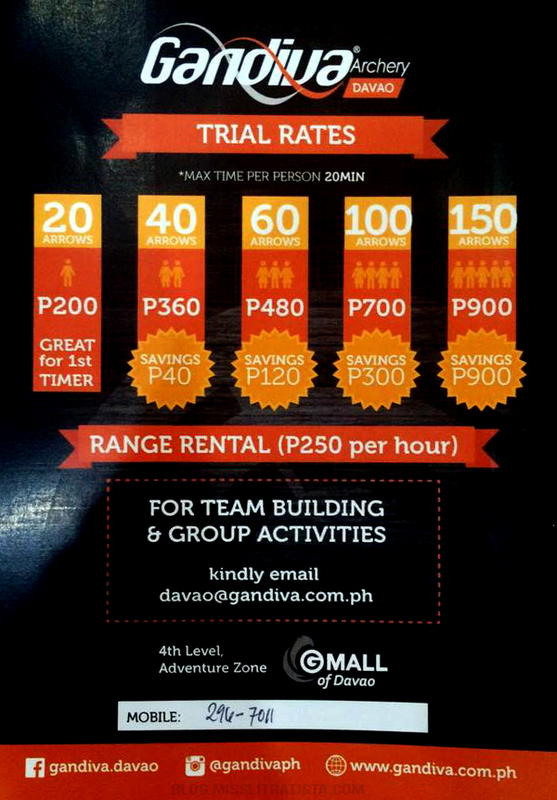 Another exciting hobby will surely ignite the interest of Davaoenos as Davao's first indoor archery range, Gandiva, has finally opened its doors last January 09, 2016 at the Gaisano Mall of Davao. 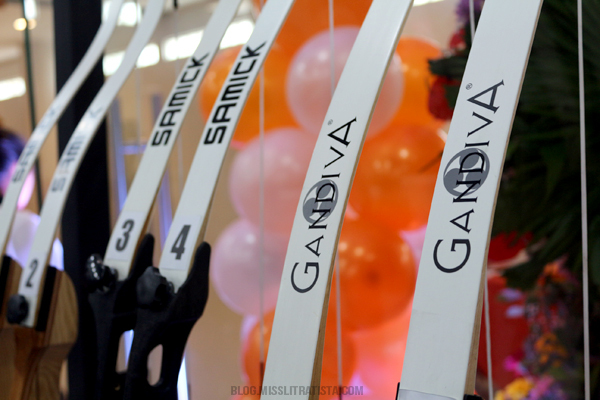 Hailing its name after a mythical bow in the ancient epic poem Mahabharata, Gandiva aims to bring life to the art of archery and continues to pursue its mission of becoming a one-stop shop for fitness, focus and fun. 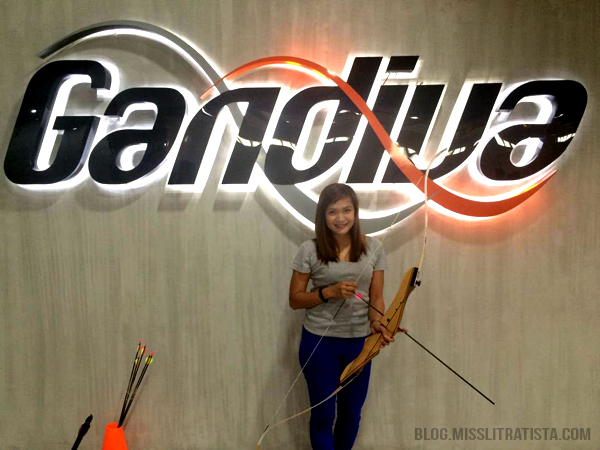 With the aim of popularizing archery as a sport, Gandiva first opened its doors in 2009 at the SM Mall of Asia and unfolded a bigger range in Ortigas Center in Pasig in 2011. 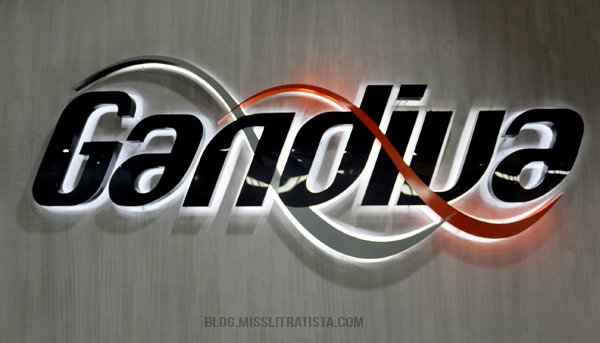 The opening of their branch here in Davao is actually the first provincial branch in the country. 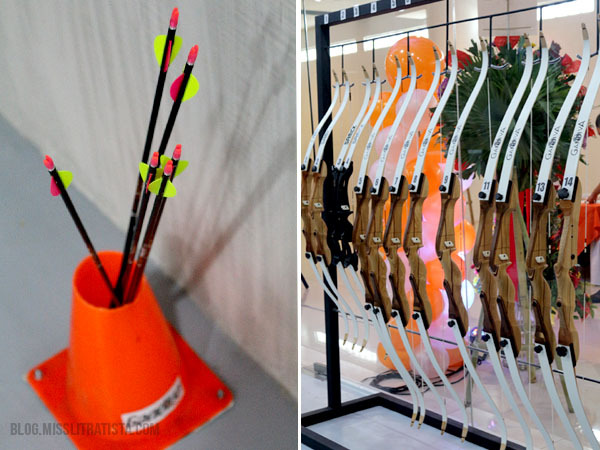 Among their basic offerings include archery packages, range rentals, equipment selling, equipment repairs and servicing. 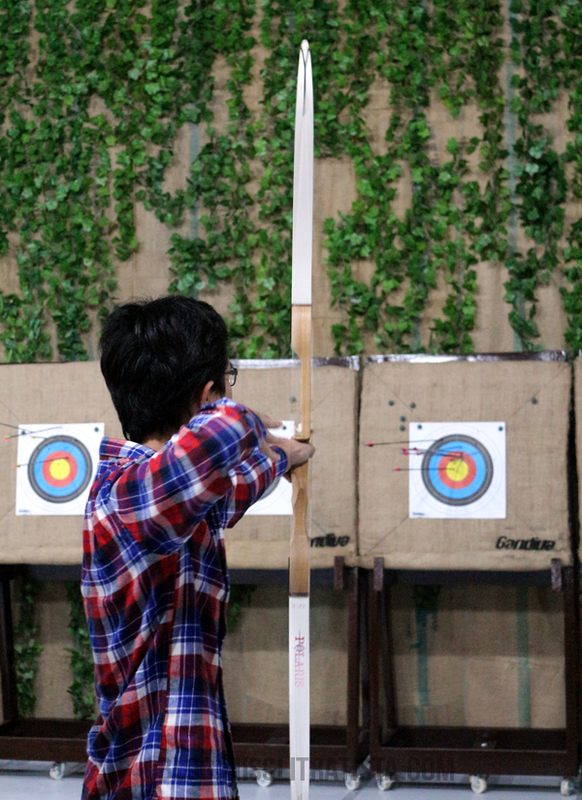 Soon there will be archery lessons and trainings, outdoor archery range setup and facilitation. First-timers need not to be hesitant in experiencing this sport as trained coaches will guide you on the basics. All you have to do is to listen to the coaches. 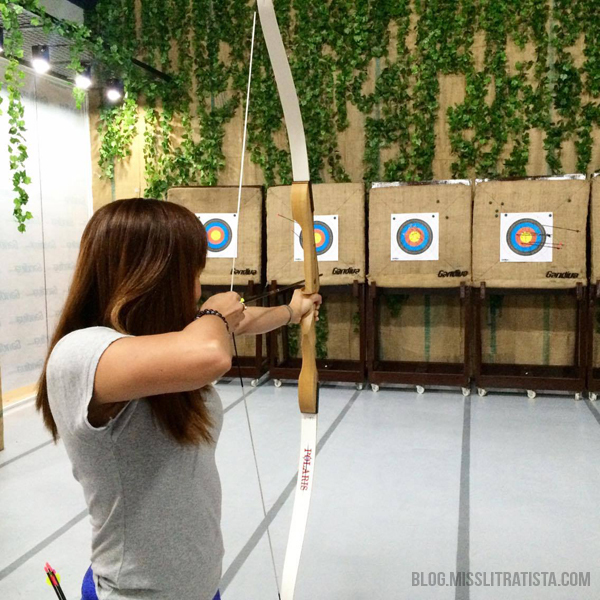 It was also my first time to experience the bow and arrow and although it was awkward on the first few attempts, you'll feel the thrill later once you get the hang of it. Note: For those who have their own equipment, they can only pay for the Range Rental Fee indicated above. 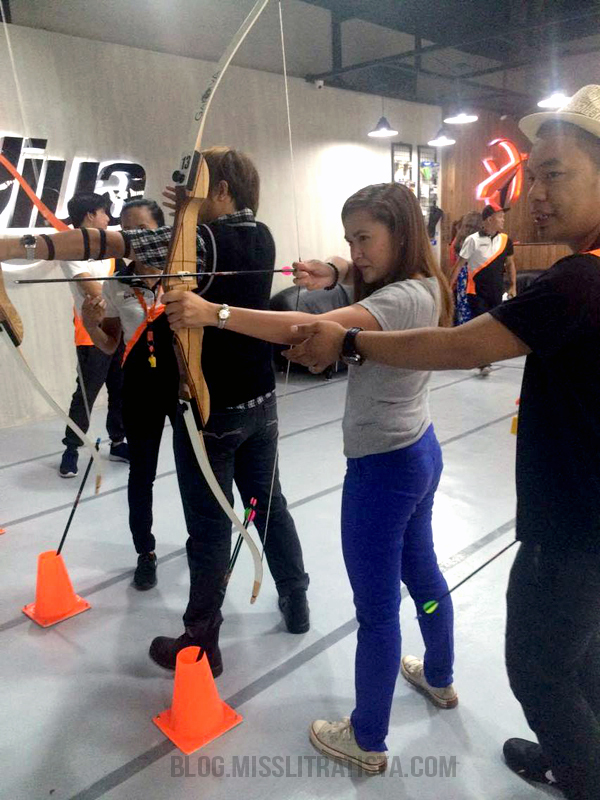 Archery is truly an exciting hobby to experience this 2016, whether you're courageous to do it alone, or to try it with your friends and your families. Are you ready to try it?